As you embark on your journey to build your business it is vital to have a reliable and approachable accountancy firm that you can openly discuss your plans and answer any concerns that you may have. 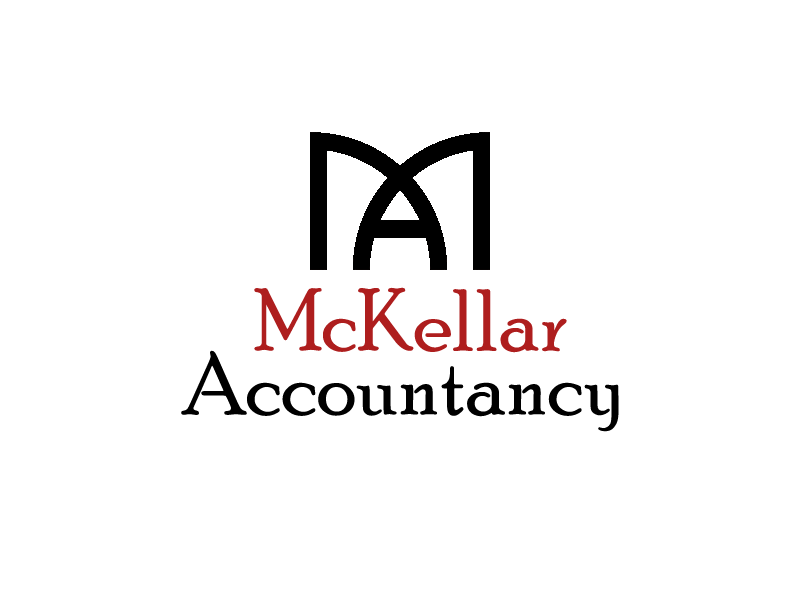 McKellar Accountancy is a forward thinking practice adopting the ‘digital culture’ that is relevant in most businesses today, however, this can be lacking in traditional accountancy firms in Renfrewshire and beyond. MTD or Making Tax Digital is at the forefront of our practice, this ensures that you are always informed of any changes or current updates, before, during and after the implementation of MTD this helps you stay ahead of the curve, something we like to do at McKellar Accountancy. By utilising the changes in the marketplace our team can support you and your business ensuring that you ‘do what you do best’ and leaving the numbers and challenges that can come with administration plus financials of your business to McKellar Accountancy. Talk to us today regarding your business, your first consultation is free. Why Not Take That Step Today?